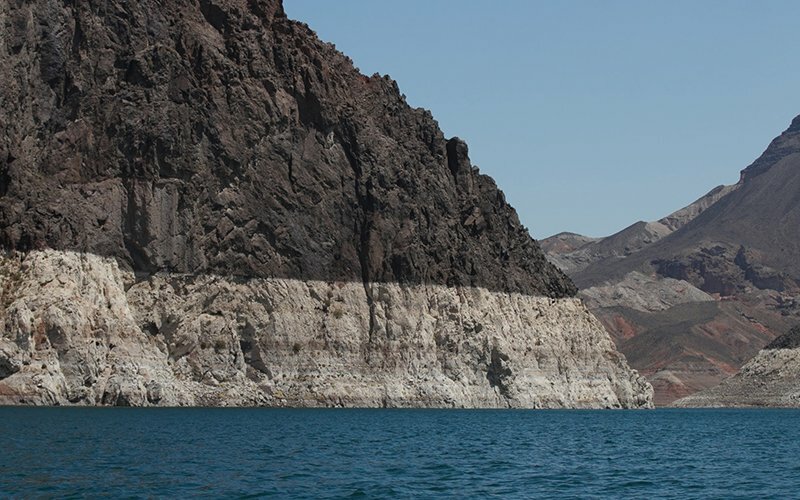 LAKE MEAD – Arizona risks losing water rights because of a lingering, nearly two-decade long drought in the Colorado River that could restrict water use ranging from farmers’ crops to how many households receive water, state water experts say. Calcium rings around Lake Mead tell the story of declining water levels, with cream markings permanently decorating the canyon walls that shows high levels that haven’t been seen since 1983. 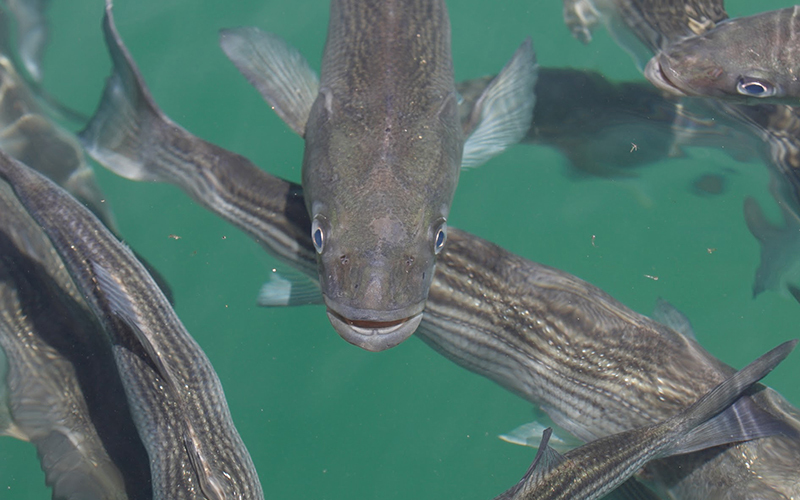 Current surface elevation is at 1,081 feet. If it drops another six feet, water to Arizona will likely be cut, according to an Arizona budget document. 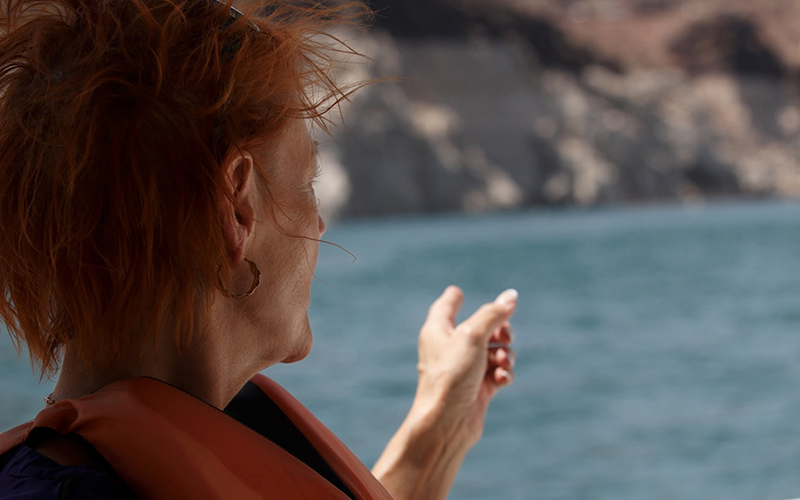 State water officials from Arizona, Nevada and California – which draw water from Lake Mead – have been working with federal officials to reduce consumption and conserve water in other ways, said Rose Davis, a spokeswoman for the U.S. Bureau of Reclamation. The Bureau of Reclamation offers a Pilot System Conservation Program, which brings in water right holders who don’t use all of the water they’re entitled to and are paid in exchange. 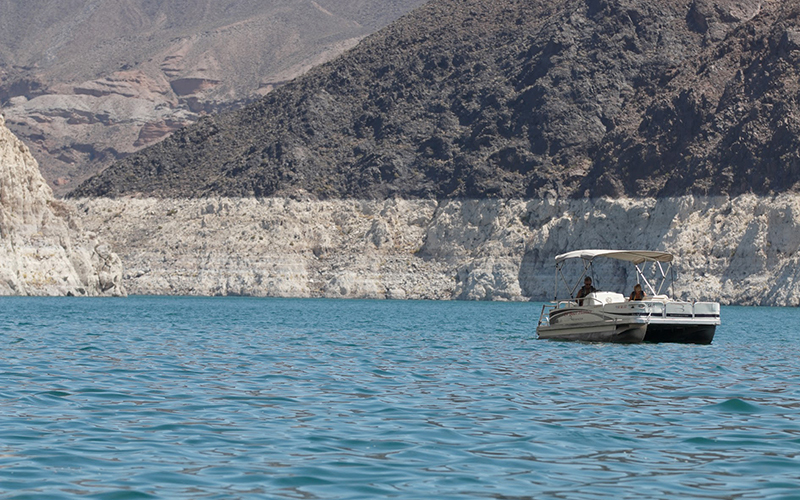 The water stays in the system to benefit the water level of Lake Mead. Moses said the tribes hope to rejoin the annual program in 2018. 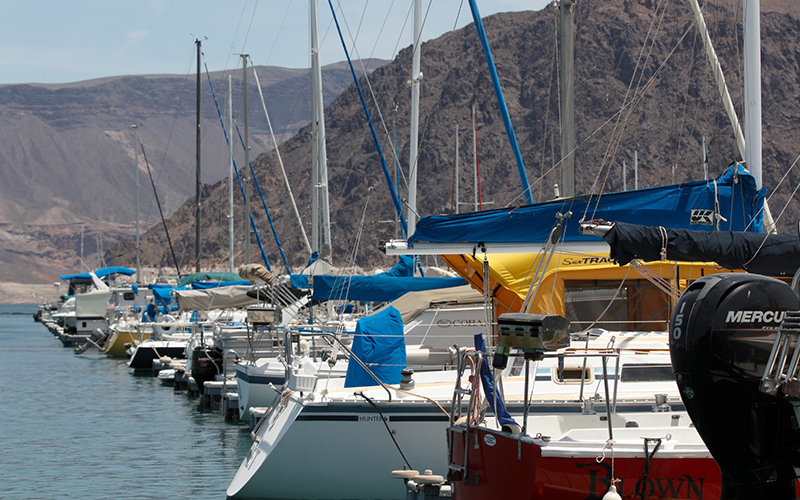 Lake Mead is also an economic boon to the state. 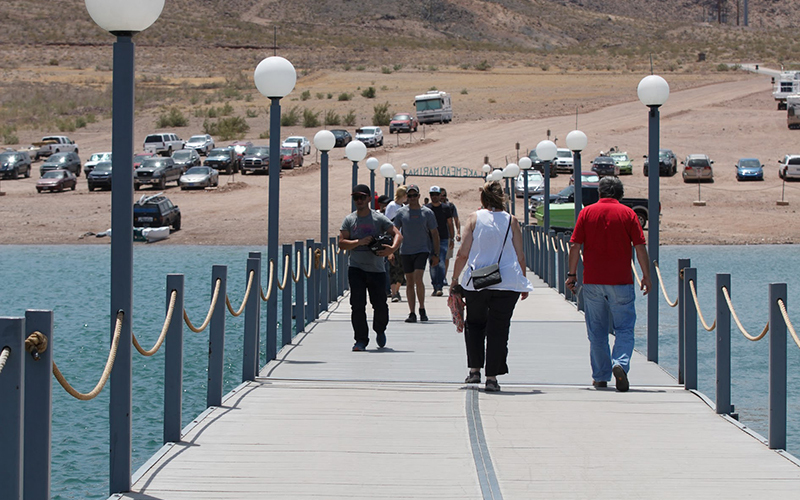 Millions visit Lake Mead each year to bike, boat, camp, hike or swim, according to the National Park Service. Visitors spent $312 million locally, supporting more than 4,000 jobs, according to the National Parks Service. 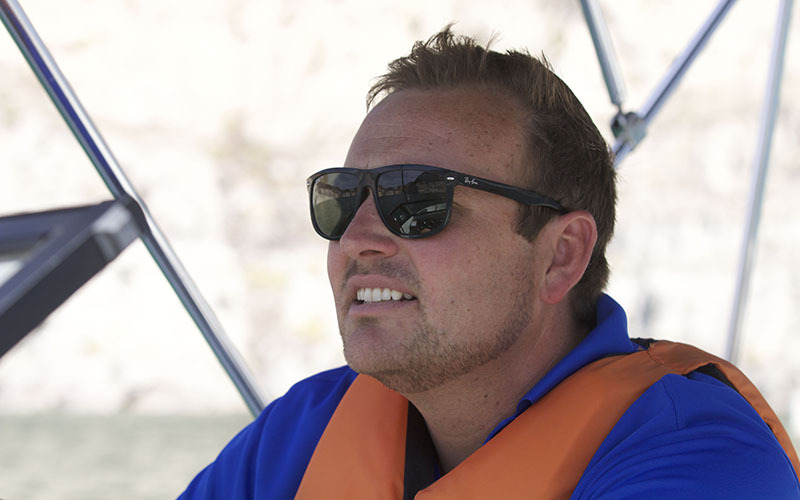 Bruce Nelson, director of operations at Las Vegas Boat Harbor, said the current level of the water is good for recreation and creates great beaches. Years of good snowfall in the upper basin of the Colorado River and people acting as good stewards of natural resources are key to developing a future with plenty of water in Lake Mead, Davis said. 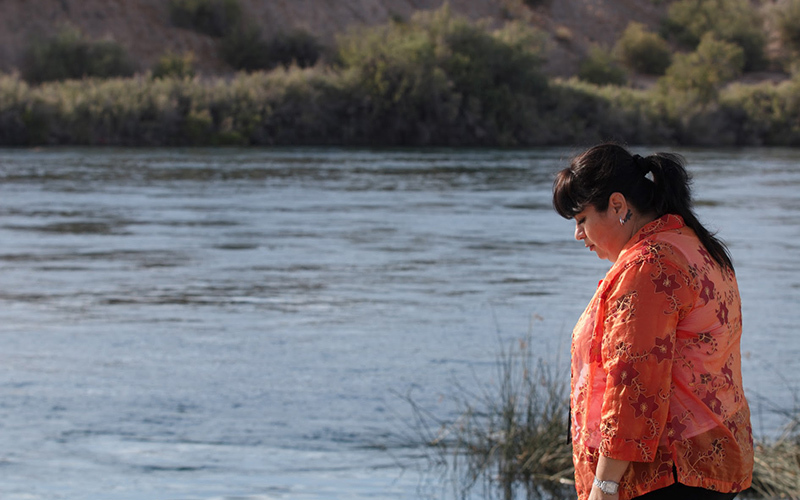 Although the Colorado River Indian Tribes face little risk of water-use restrictions, the tribes are still working to help with other groups, Moses, Vice Chair for tribes, said. “We have excess water that we aren’t using, but we have plans on how to utilize it and share it with others,” Moses said. 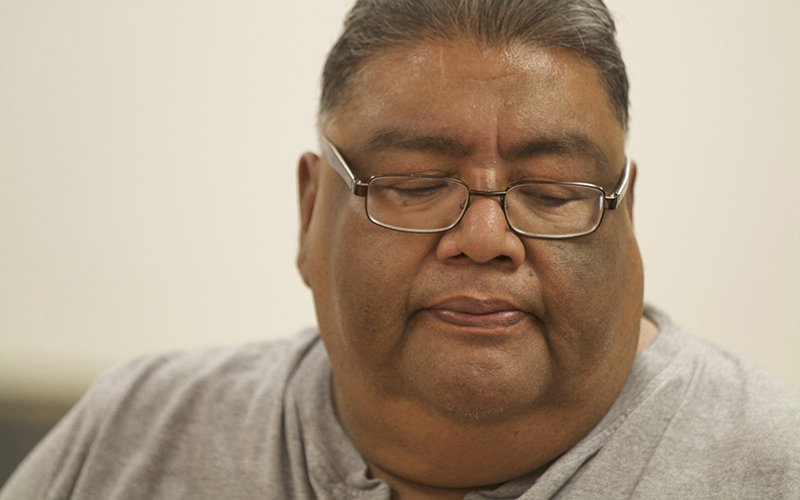 Federal law doesn’t allow them to share or ship water but the tribes have hope that Congress may change that if drought forces their hand, he said. Moses said residents, after tribal meetings, realized the seriousness of the drought. “We need to educate the people on why we are doing these things. We just want to help our community,” Moses said. 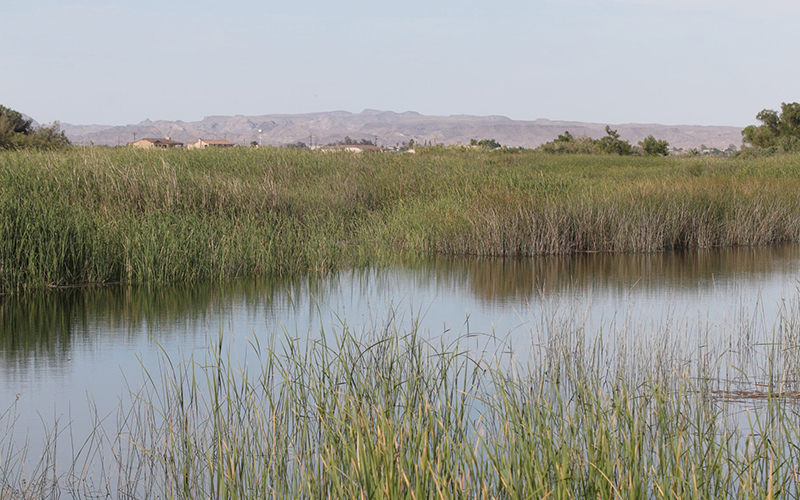 The Arizona Department of Water Resources is negotiating with the reclamation bureau, Nevada and California for a plan to conserve more than 1.2 million-acre-feet of water over three years. The drought discussion isn’t only happening in Arizona. Western mayors met in January 2017 to discuss the drought’s impact on the different cities involved and how to educate their residents about water conservation. 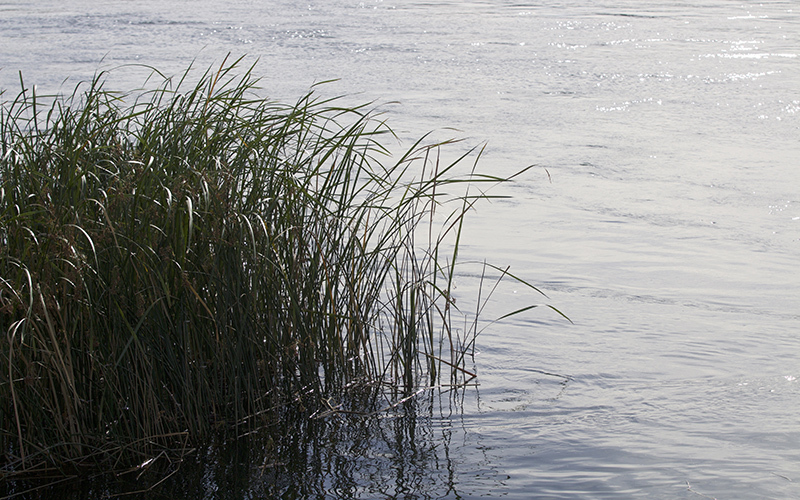 Farmers in Yuma, Arizona, also have made changes to its use of water received from Lake Mead. According to the Yuma Fresh Vegetable Association, farmers have implemented irrigation techniques that cut their water usage by 20 percent, while increasing crop production by 30 percent.